Furnstyl is the most leading Furniture company in Delhi NCR that have its own manufacture unit, local store in B-159, B Block, Sector 63, Noida as well as an Online store. We provides you best luxurious furniture product in solid wood, Plywood, fiberboard, particle board, MDF Etc. 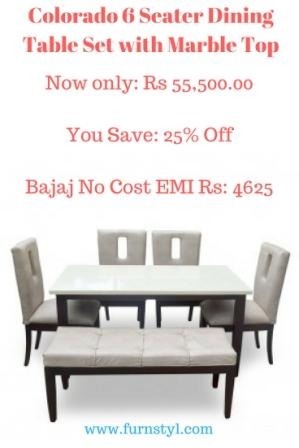 If you want to buy latest design furniture for your house then please visit our online store because we only deals on latest design and have lots of designs on Living Furniture, Bedroom Furniture, Dining room Furniture, Artifacts, Storage Unit and many more. Our new arrival products are full of latest design and you get two years warranty on product of Furnstyl and also free delivery cost in all over Noida. 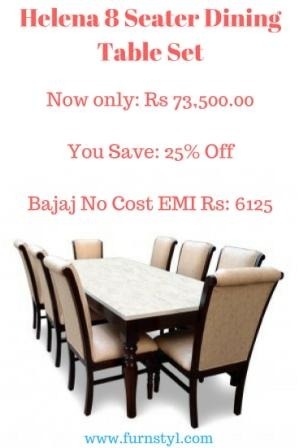 You compare our price in your local market and that’s my believe that we are always low in price and more in furniture strength and durability, no one provides you this types of furniture product with that price with two years warranty card.